Mysuru: A leopard entering the premises of an apartment in JP Nagar here and injuring a dog, has been reported on Monday night. The leopard, which entered the apartment premises situated next to Vishweshwaranagar Industrial Area at about 8.30 pm, attacked a dog resulting in the dog suffering serious injuries. 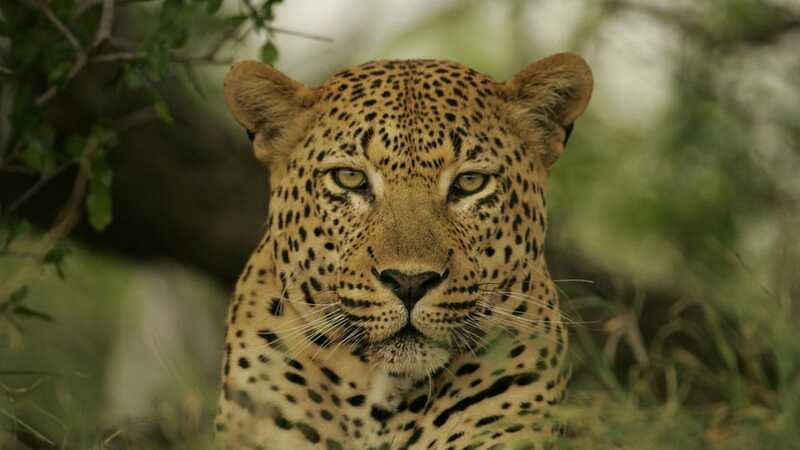 The residents of the apartment who witnessed the attack began to shout and managed to chase away the leopard. Forest Department personnel, who rushed to the spot conducted an inspection but were unable to trace the leopard. Meanwhile, movements of leopards at Mandakalli Airport has come to light following sighting of pug marks in the vicinity and the Airport authorities have provided information to the Forest Department officials.